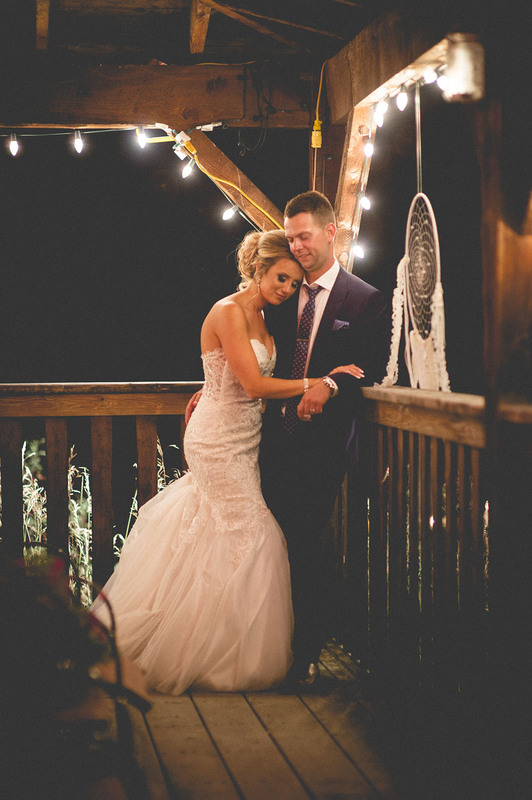 This beautiful couple planned a destination wedding in the sunny Okanagan! Honestly, who could blame them? I think I live in the best place in Canada. No word of a lie. Ryan and Ashley are from Alberta as were most of their family and friends. Everyone arrived at the Lone Pine Ranch with paper fans available to keep cool and a large silver barn tub filled with ice and bottles of water. I partook of the iced beverage, myself. If you didn’t already know, Vernon has been in a season of drought. Dry, dry, dry! However, no smoke haze or cloud cover would keep the energy down on this celebration. After the emotion-filled ceremony the party started in the reception with dancing, musical chairs and hilarious games! I am always honoured to be included and part of such an important moment in a couple’s life. I wish them all the best!